We welcome children but with their parents. No unaccompanied children. We speak English, German, French, Russian and Georgian. 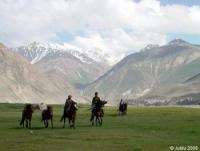 Princess Trails - Discover Rajasthan on Horseback - Horsesafaris and Riding Holidays in India! 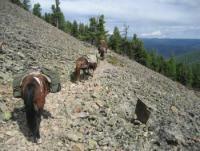 Tour Israel-Sirin Rider -All-inclusive trail riding vacations in Israel! 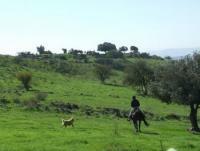 Horseback Riding in Israel! 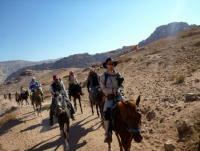 Arabian Riding Adventure with Jordan Inspiration Tours! 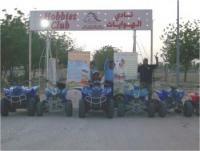 The atmosphere of desert sports and activities.